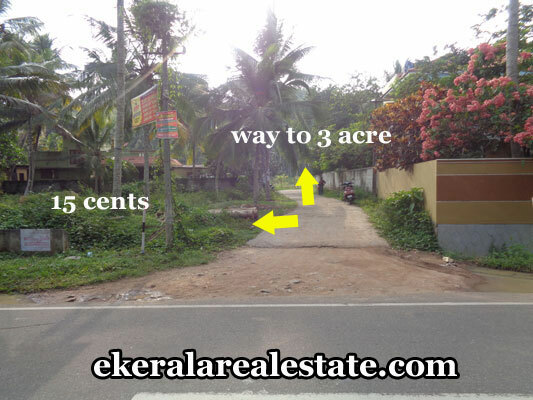 Land located at Nedumangad – Chenkotta Road. Land area : 15 Cents, 3 Acres. 15 Cents land located on Chenkotta Road. Main Road Frontage. Opposite to Bus Stop.